Seventeen years ago, the editors of Wine Enthusiast conceived an annual award program to honor individuals and companies that have contributed to the success of the wine industry. 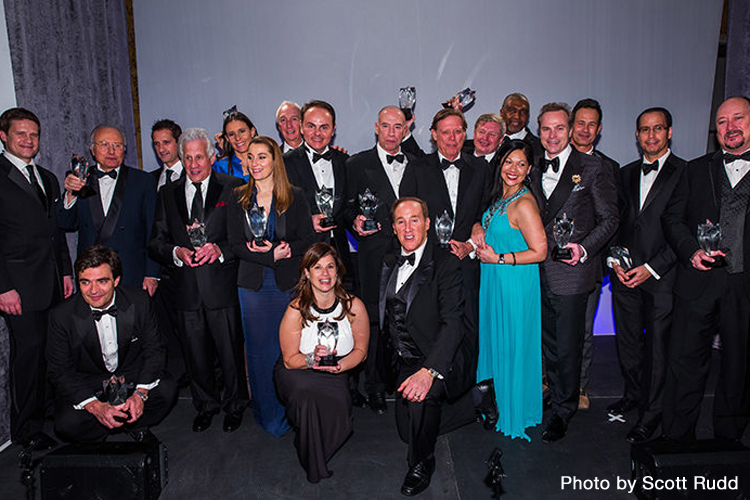 Over the years, the size and scope of our Wine Star Awards have expanded to encompass spirits and beer, and to showcase hands-on consumer gatekeepers such as mixologists and wine directors. We recognize how multifaceted and rich the wine culture and its peripheral facets have become, and continually embrace and acknowledge the trailblazers who are impacting what you put in your glass every day.